Thought this could be fun. It is definitely fun. I just wish someone would take my picture once in a while. A little vintage black and white into the color in the distance. I know this is his favorite picture of mine. Stuff: Anything I want out of my husbands bag, because I can. 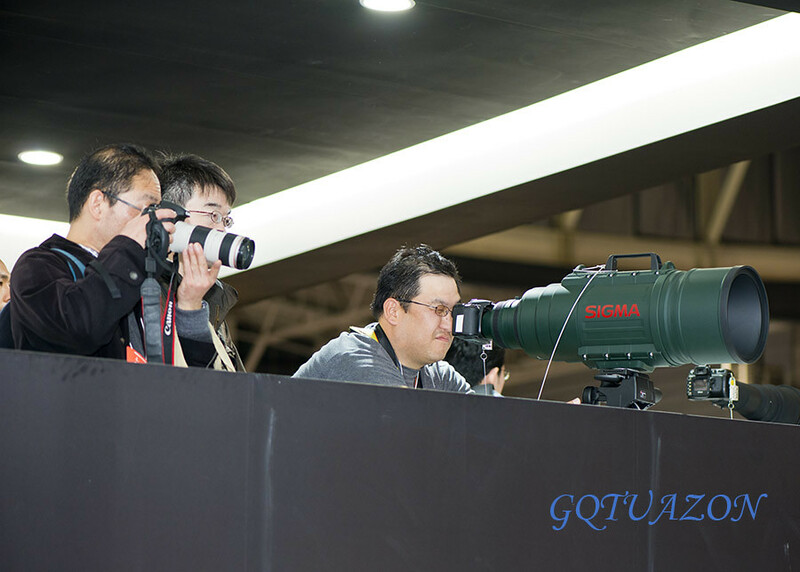 That lens cracks me up every time I see, yet I want one.